Do you have a teen or tween gamer? Are you already starting to panic when you think that Christmas is less than 100 days away and you haven’t figured out what to get him or her? 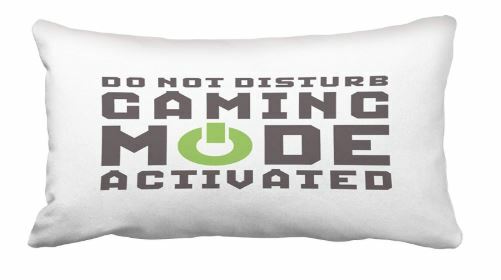 Or are you a mom gamer, like me, who is putting together your own wish list of items to level up your gaming mojo? 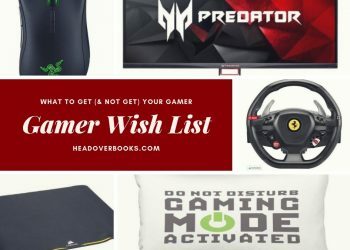 Here are a few products I and my teenage gamer do and do NOT recommend, and deals that will save you SO MUCH MONEY! 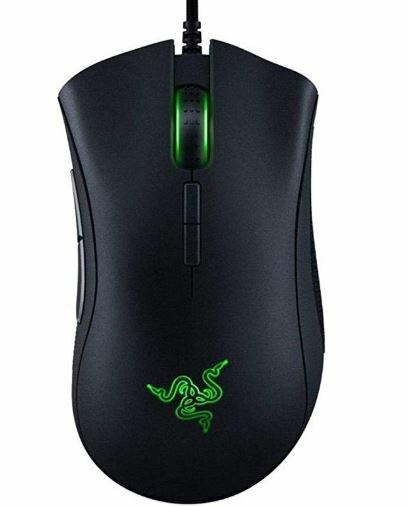 The Razer DeathAdder mouse is sleek and super-super-sensitive. On Amazon, it’s on sale for $49.94, which is 20% off it’s normal price and a good deal no matter which way you look at it! My son loves his Razer. With mouse pads, you want one that has a wide surface area, and is flat and smooth, for optimal gameplay. We like the Corsair MM200 because it is all of those things, AND it’s only $9.63 on Amazon, which is 43% off it’s normal price. It’s not fancy, but it’s durable. For gaming monitors, you want wide-screen, high refresh rate, and excellent color. 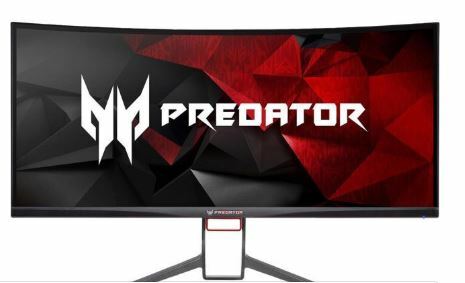 Usually, in our opinion, that means Acer, and for our wish list purposes, you want the Acer 34″ Predator Gaming X34 Curved UltraWide QHD Monitor. It’s curved, people. It’s $899 on Amazon, which is $100 off the original price of $999. It’s a lot, but hopefully, when you use the computer—either for your gaming purposes or to balance the checkbook—you’ll appreciate the fact that you can see more. I don’t know about you, but since I use two large screens and one small one at work, I find it hard to limit myself to the small screen of my laptop! 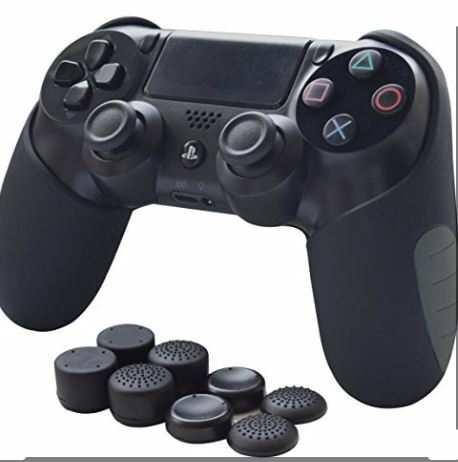 I wouldn’t have thought the silicon controller cover would be necessary, but it’s a huge help when I’m in furiously gaming and my hands are sweaty! They’re not on sale, but they’re only $9.99, which is a good price. I don’t use the joystick covers, but my son loves them. It provides comfort and support to the neck while gaming. Maybe I’m one of the few that likes to be comfortable while I’m gaming. And this pillow’s less than $10 on Amazon. I want that so bad, I’m tempted to get it right now. If you do racing games at all, a good steering wheel and gas pedal system makes them so much easier and immersive. But we can’t recommend one! Consider this: we recommend NOT getting one. 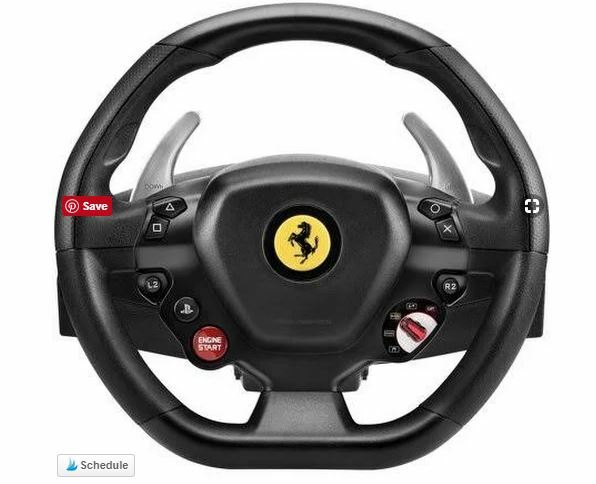 We got the Thrustmaster Ferrari 458 Spider Racing Wheel last Christmas, but it broke within two days of its first use. We’ve bought a handful of them since last Christmas, and none of them have worked with all games and with anywhere the kind of sensitivity needed.